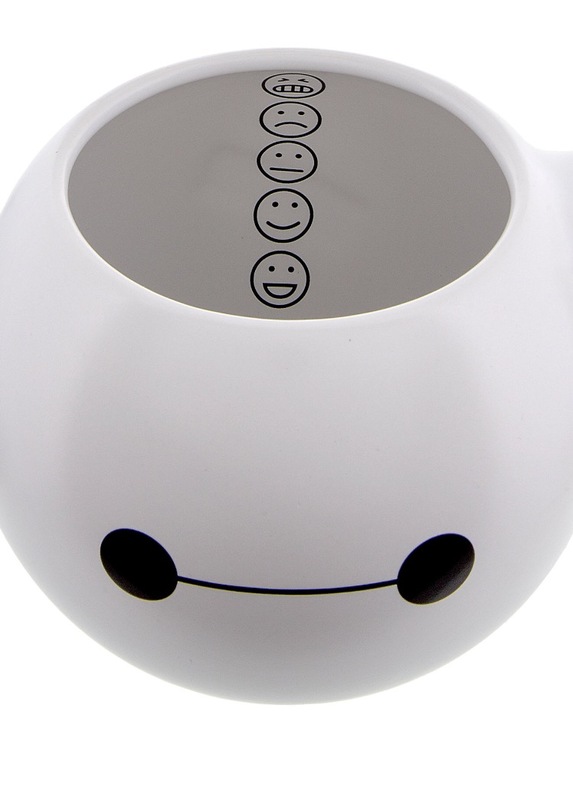 Today’s coffee mug represents your personal healthcare companion, Baymax. 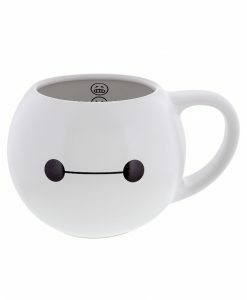 This coffee mug was seen on the Shop Disney Parks App. 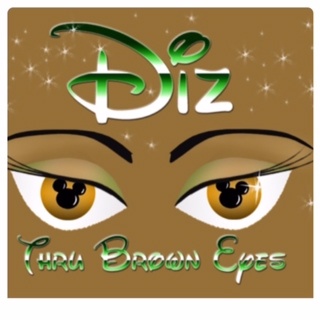 If you would your favorite coffee mug featured, email pictures and description to DizThruBrownEyes@yahoo.com.